Function: Board game / Gift. 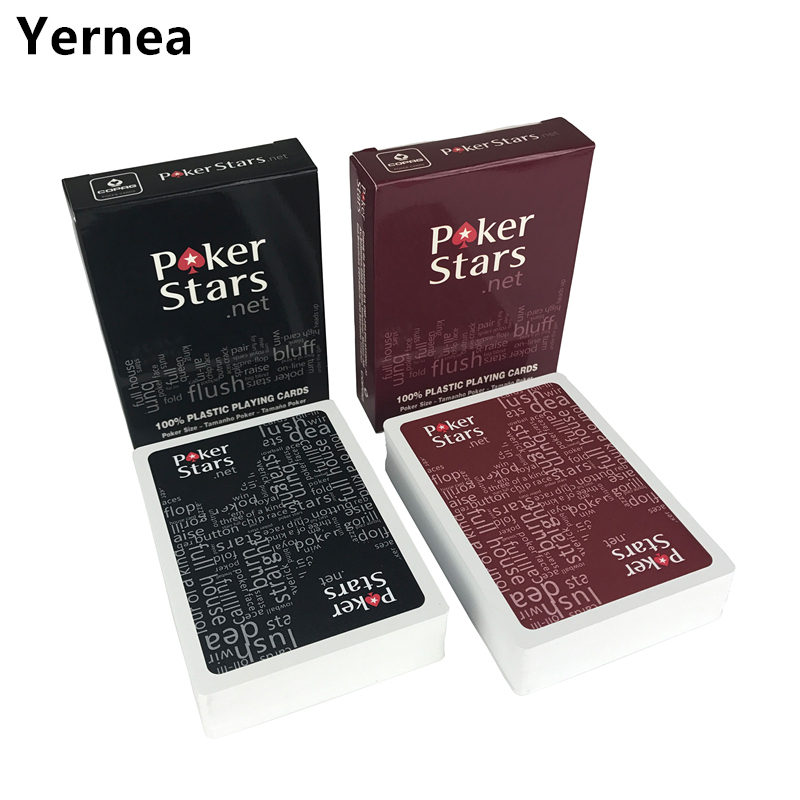 Tip: 54 pieces in 1 set (For Texas hold\'em poker), Dull polish surface, Waterproof material, 0.32mm thickness, high quality card set. Note: The matte surface feel good. But because the matte surface, repeated use, the product is easy to fade. This product uses new UV technology, it will greatly reduce fade. Note fade is inevitable, we can do is to reduce this. Please understand, thank you!Since the measurement reasons, actually have a little error. Because the light reason, there are some different color in actual products. Please understand, thank you! Enjoy your game~. We accept ESCROW(alipay). Please make payment after yo​​​​ur purchase. We will arrange the shipping ASAP. Worldwide Shipping. Except some remote area. We only ship to confirmed order address. Please make sure your shipping address is correct when you make the payment. If you haven\'t received your shipment in 30 days after payment, please contact us, We will track the shipping and get back to you ASAP!!! We depend on our Aliexpress reputation and customer satisfaction to succeed. Therefore, your feedback and scores are extremely important to us as better scores affect our search placement on Aliexpress. Our working time: Beijing time 8:30AM-18:00PM We don\'t work on The Chinese holiday(Sunday, Country Holiday Day) If you send emails to us, in our working hours will be resumed within 24 hours. If you are not satisfied with the product or service, please contact me and don\'t give us negative or natural feedback, we will try our best to give you a satisfiactory solution.